A unit trust is a mutual fund structure that allows funds to hold assets and pass profits through to the individual owners rather than reinvesting them back into the fund. The investment fund is set up under a trust deed. The investor is effectively the beneficiary under the trust. Unit trusts invest in different markets and market sectors, while some invest across markets. Access to trading in unit trusts has long been a technically challenging and costly exercise, diluting the returns on investments and discouraging individual investors. 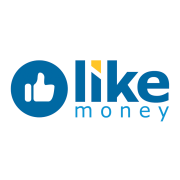 LikeMoney.co.za provides easy and affordable access to this important investment vehicle through Genesis Capital, a world-class investment company. 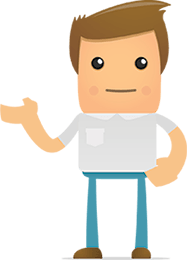 Fill in your details and you will be contacted by a regulated Genesis Capital financial advisor. Simply complete the form below and click the “Proceed” button.